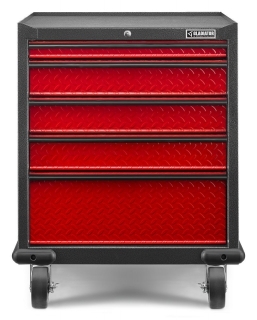 The Premier Modular GearBox offers versatile and accessible storage for a variety of gear. 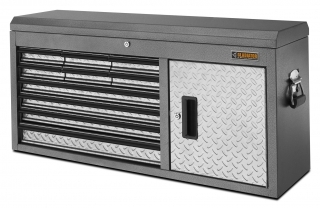 The full-extension shelf has a cushioned liner and glides out on ball bearings for smooth operation. 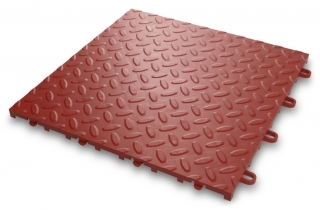 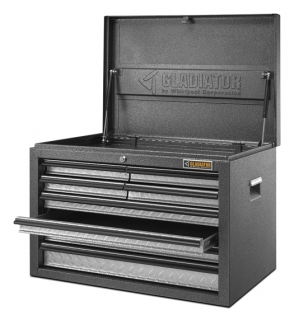 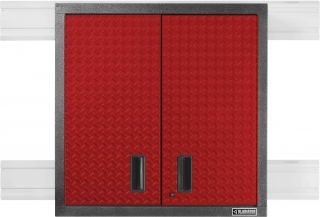 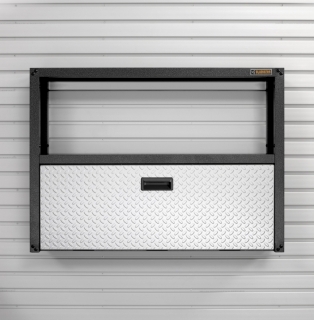 It's ideal as a freestanding solution or docked under a Gladiator® Workbench. 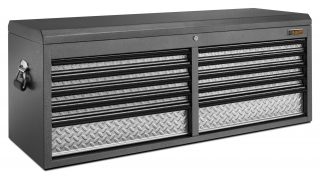 Steel-welded in the U.S.A., the Modular GearBox is backed by a hassle-free, lifetime limited warranty.